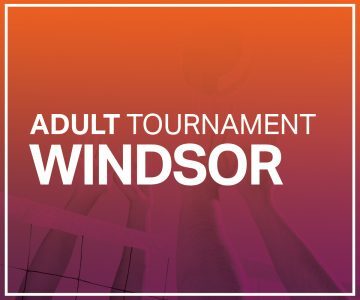 Check out OPBV's tournaments, coming this summer at On the Beach in Windsor! 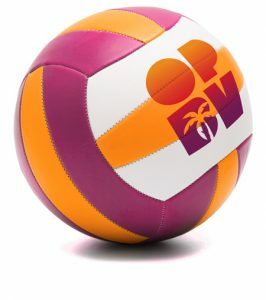 What is OnPoint Beach Volleyball? 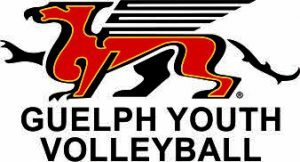 OPBV is a beach volleyball initiative designed to grow the game of beach volleyball throughout Ontario. The heart and soul of OPBV is our Youth Camps, but OPBV offers programs for 6 year olds to 60 year olds. 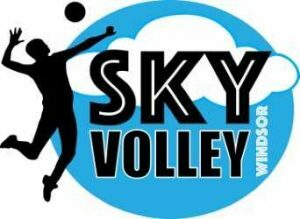 Along with weekend and week-long camps, OPBV hosts Youth Tournaments, Adult Tournaments, Adult Leagues, Adult Clinics and Small Group Lessons. 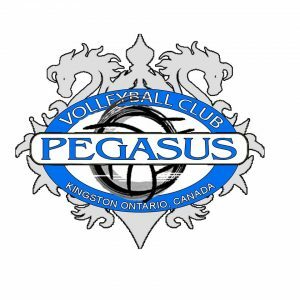 OPBV is proud to partner with existing OVA clubs to provide high quality beach volleyball camps. 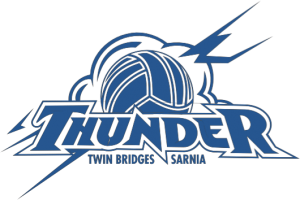 Currently, OPBV has partnered with the Durham Attack Volleyball Club, Guelph Youth Volleyball Association, Kitchener-Waterloo Predators, Pegasus Volleyball Club, SkyVolley (Windsor), South County Bandits (Windsor), Twin Bridges Volleyball Club (Sarnia) and the Town of Kingsville. OnPoint Beach Volleyball is a division of OnPoint Athletics.